The air conditioner is an appliance that many of us walk right past without ever giving it a second thought. We enjoy having cooler homes, and most of us take this for granted. What many people fail to realize is that it wasn’t very long ago that we didn’t have this type of technology. People were forced to find other ways to cool themselves, or to find other places to go during very hot days. If not for the assistance of central air conditioning, large parts of the South would be uninhabitable. This was a concept that has made it possible for people to live in regions that were never an option before. It’s also improved the health and living conditions in both residential areas and commercial industries. The truth is, air-conditioning is a hugely important part of technology. New and improved environmentally friendly appliances are making it even more accessible and attractive to people who are trying to embrace green technology. Some people still rely on smaller window units to cool certain areas of their home. This design is no longer particularly economical, but it does offer a cheaper alternative for those who aren’t prepared to purchase a central air conditioning unit. Some homes are better at controlling temperature than others. This is referred to as energy efficiency, and it’s something that many HVAC professionals understand how to check for. When your home is poorly sealed or insulated, it creates an increased rate of heat exchange. This means that your home can lose or gain heat much faster as it’s being exposed to outside weather conditions. Make sure that all your windows and gaps are well sealed and properly installed as this is a great way to start getting the most out of your heating and cooling systems. 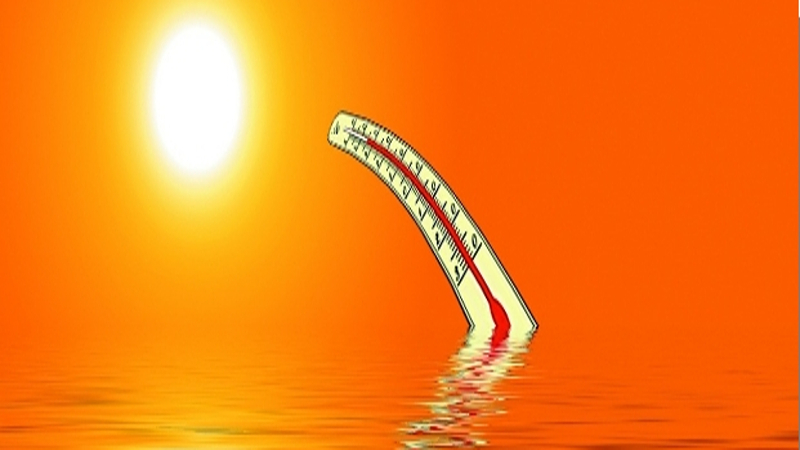 Many people absolutely dreaded the summer heat in the late 19th and early 20th centuries. Companies quickly caught on to this and started offering air-conditioned areas as a way for people to beat the heat. Many of these areas were air-conditioned using primitive techniques, or even hand operated fan systems. Some even used ice as a way to blow cool air through the area. Primitive or not, the techniques worked, and drew in huge crowds during the summer months. One of the first industries to make use of a real air-conditioner was the movie theater. Theaters would actually advertise their air-conditioning before they advertised whatever it was they were showing. This was often a bigger draw to crowds than the entertainment. Some people would spend entire days in the theater in order to stay comfortable. In the year 1914 a Minneapolis man named Charles Gates became one of the first people to install an early version of what’s used today. This machine was over 7ft tall and required the modification of a large portion of the home. The resident had to put in an entirely false wall to conceal the huge contraption. This air-conditioner barely dropped the temperature of the room by 15° but was a reported success. It also included an additional apparatus on the roof of the home. This gave way to a new era of residential cooling systems.